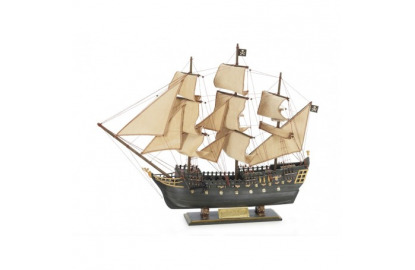 Royal Sovereing was a 100-gauge line ship built in 1786 and serving the English Crown until 1825. 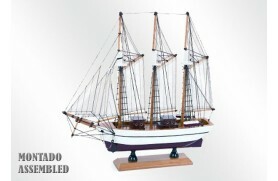 It was built in the Plymouth shipyards. 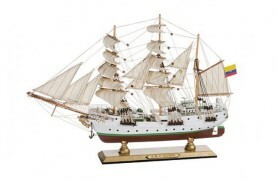 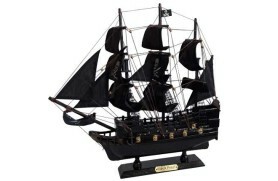 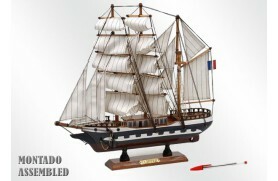 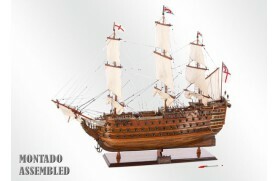 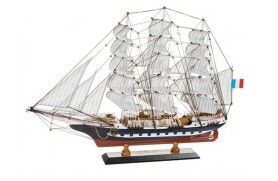 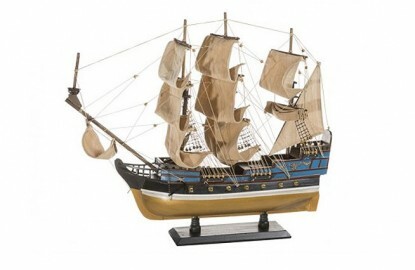 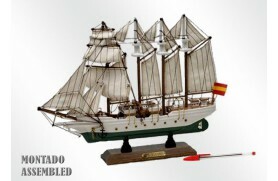 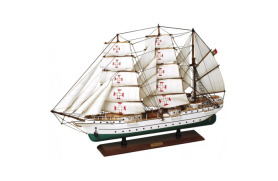 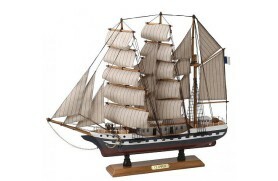 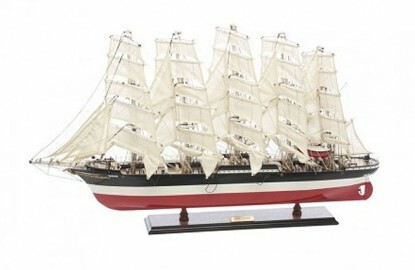 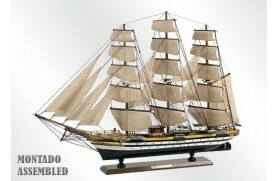 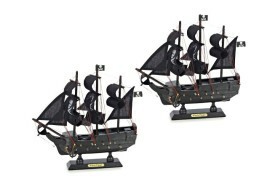 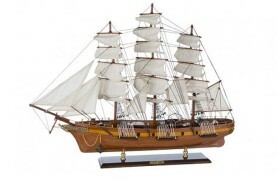 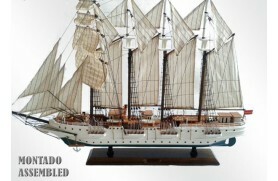 It was the flagship during the Battle of Trafalgar of Admiral Collingwood in 1805. 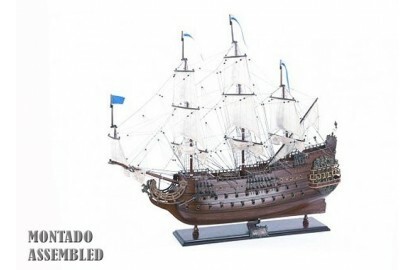 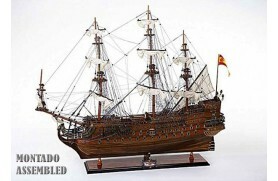 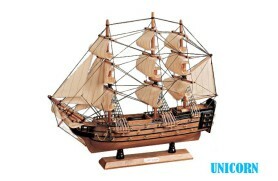 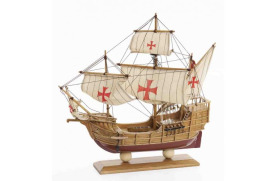 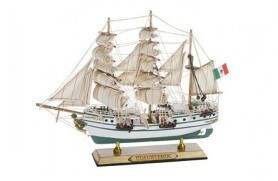 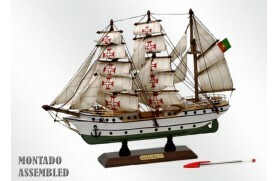 A high quality model made of wood and varnished.